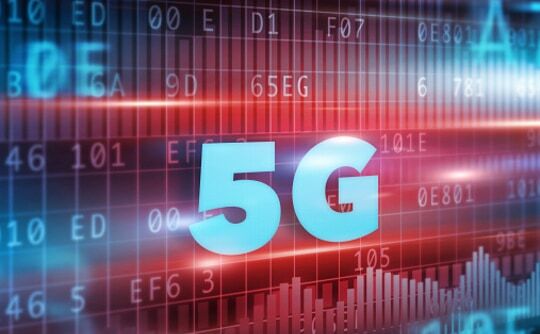 According to mobile operator executives attending Openwave Mobility’s Mobile Video Industry Council (MOVIC) livecast, most operators believed that cloud gaming could represent 25% to 50% of 5G data traffic by 2022, based on the rapid progression of cloud gaming services in recent months. Cloud gaming to consume 25% of 5G data traffic by 2022: Openwave Mobility report 0 out of 5 based on 0 ratings. 0 user reviews.